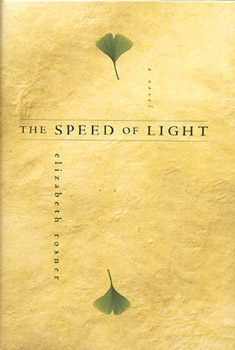 This item is an autographed hardcover copy of the book "The Speed of Light" by Elizabeth Rosner. Gillian Anderson has bought the film option and is currently working on the screenplay which she also plans to direct. 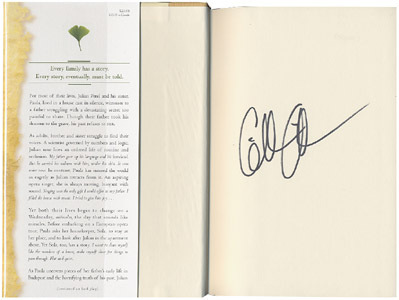 The book is signed by Gillian Anderson and Elizabeth Rosner and comes with a Certificate of Authenticity from the Official Gillian Anderson Website.